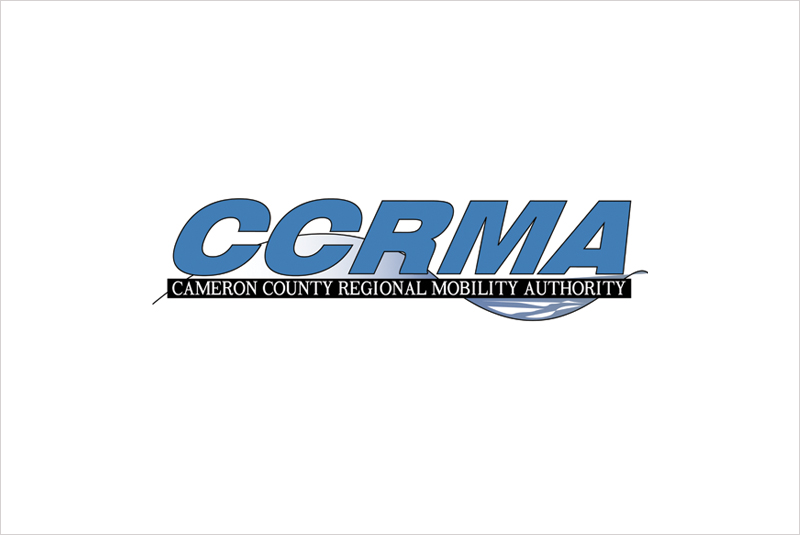 The Cameron County (TX) Regional Mobility Authority (CCRMA) Board of Directors gave the approval on February 1 to partner up with TollPlus LLC, a Phoenix, Arizona, firm, to provide CCRMA a back office system with maintenance support for SH 550, including future toll roads and interoperability projects operated by CCRMA. The contract term is five years with the option to extend for two additional three-year periods. Click here for additional details.